The past may not be done with us. 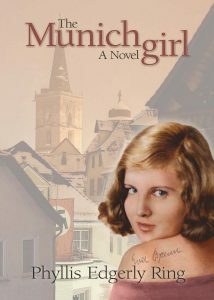 Fifty years after the end of World War II, Anna is plunged into the world of the “ordinary” Munich girl who was her mother’s confidante — and Hitler’s lover — and finds her every belief about right and wrong challenged. “Historical fiction that reads like memoir.” – Philadelphia Inquirer. This book is bargain priced from 04/10/2019 until 04/14/2019.